It’s the sensational team-up series in which Harley meets (and annoys) DC’s greatest heroes and villains! 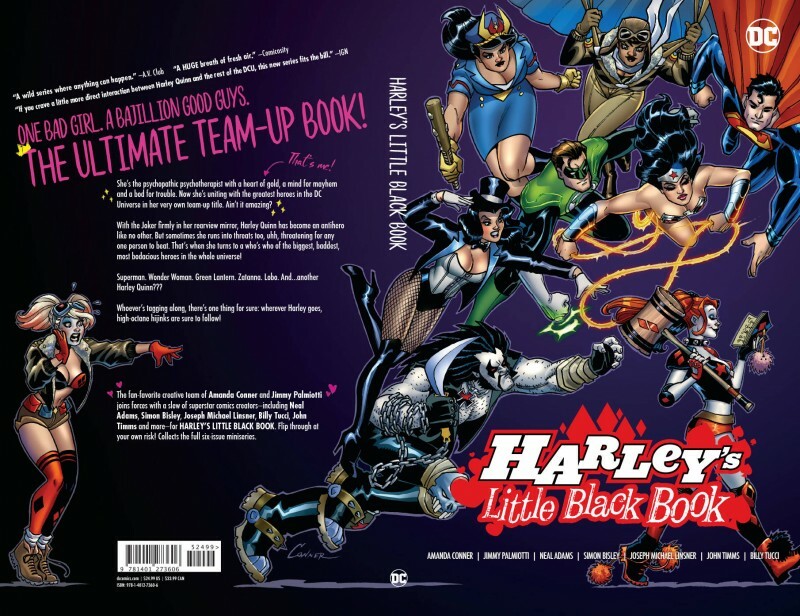 Harley teams up with Wonder Woman, Green Lantern, Lobo and more! But can she keep up with beings of this caliber?